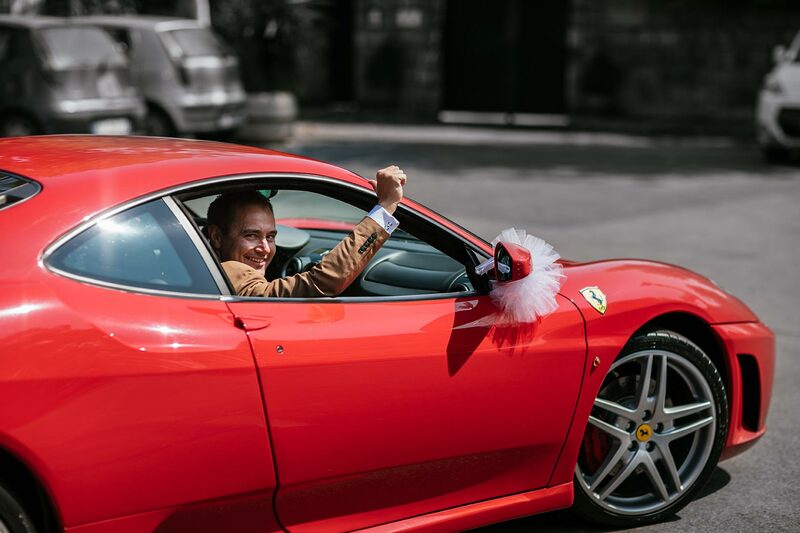 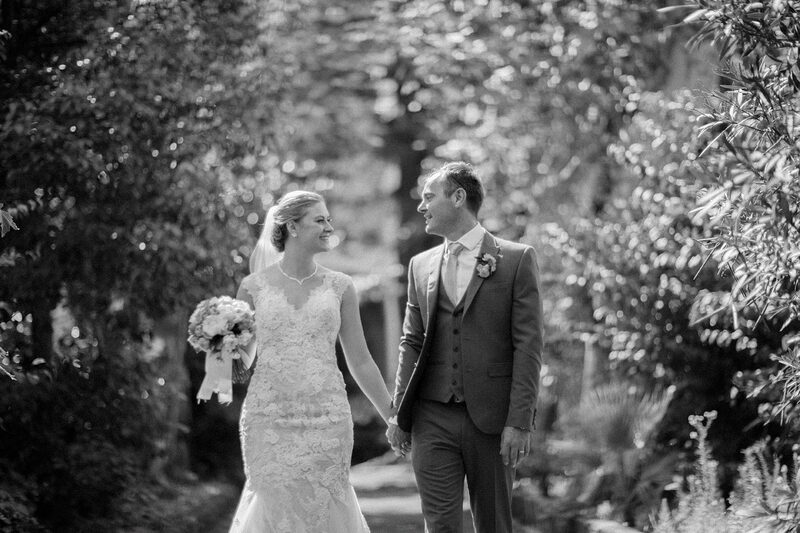 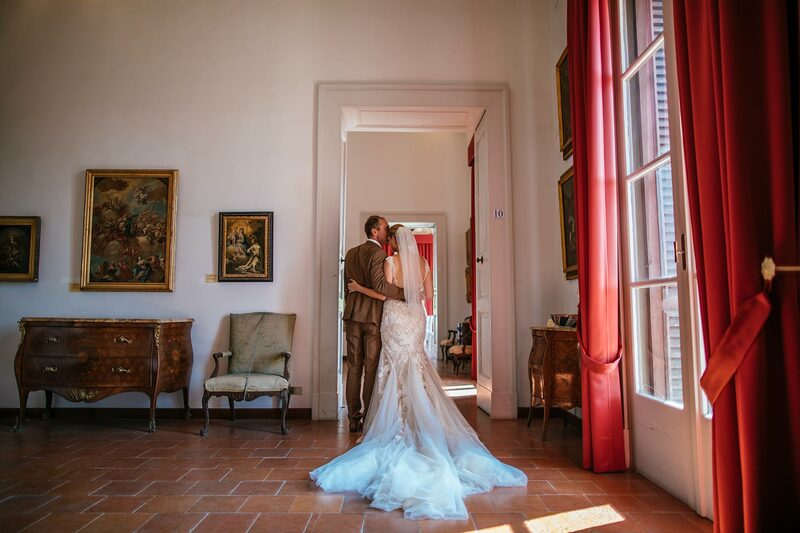 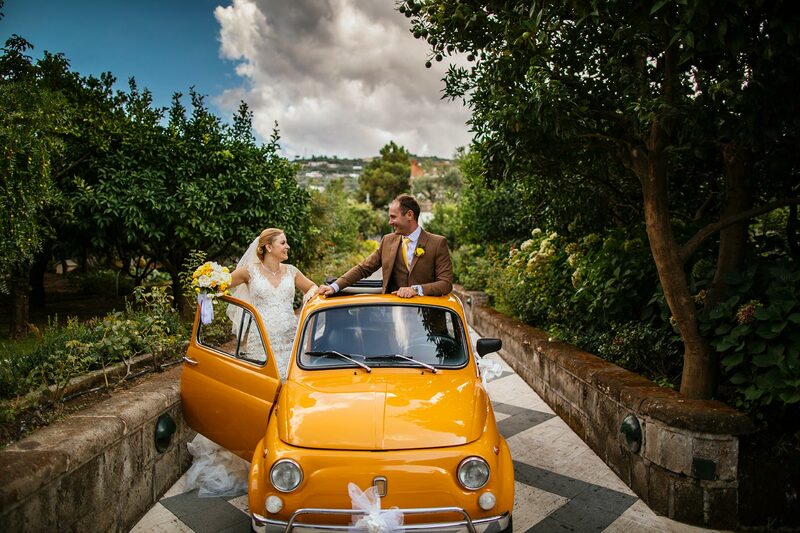 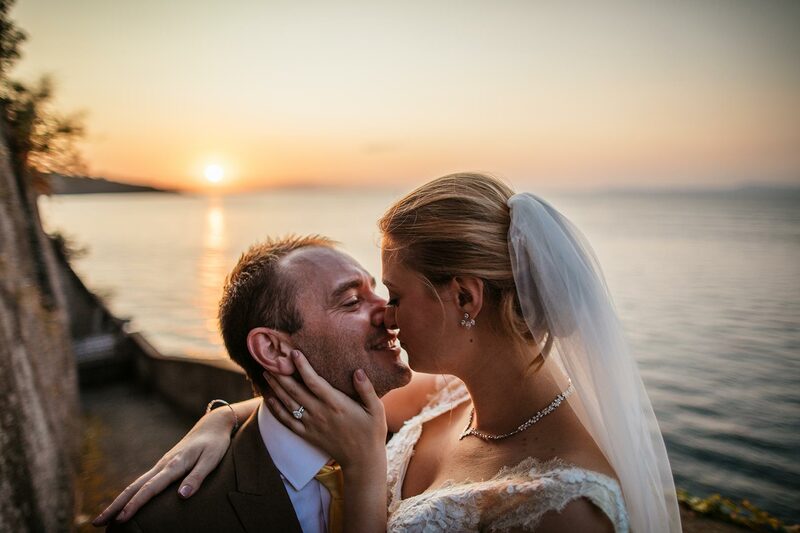 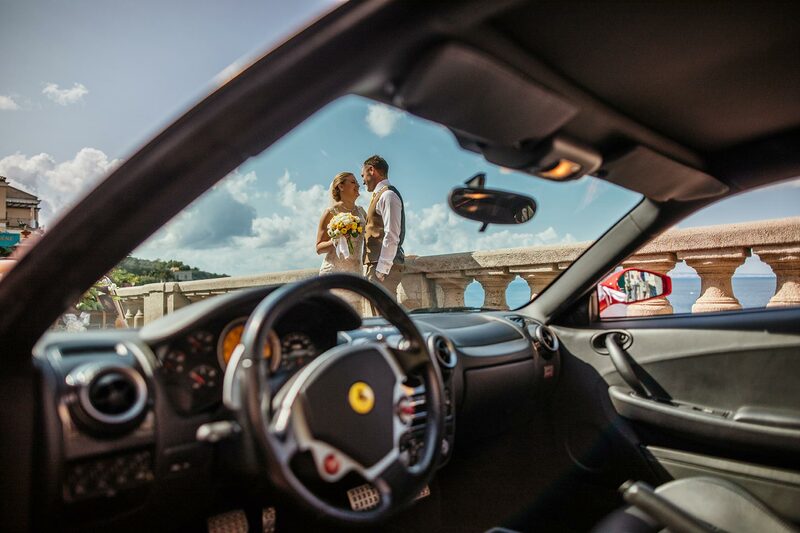 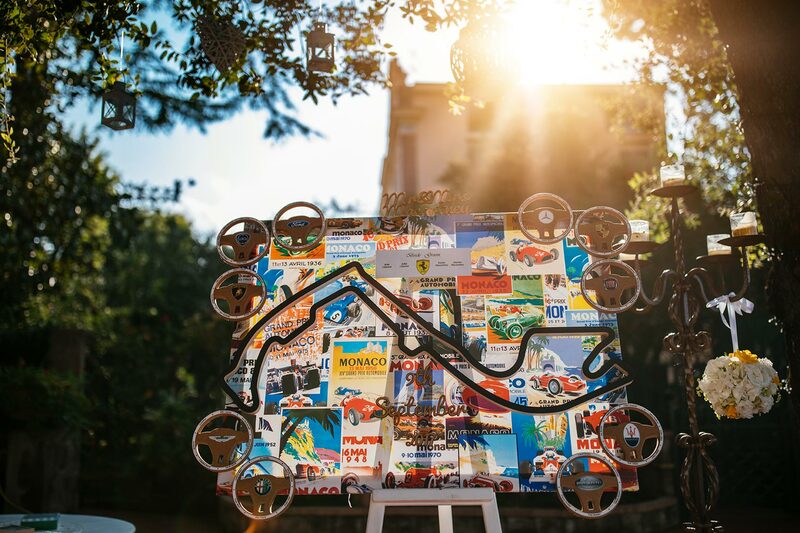 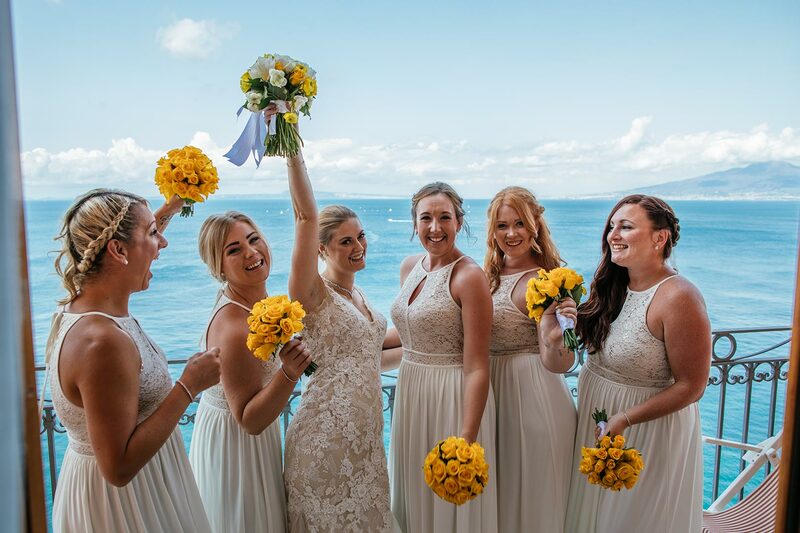 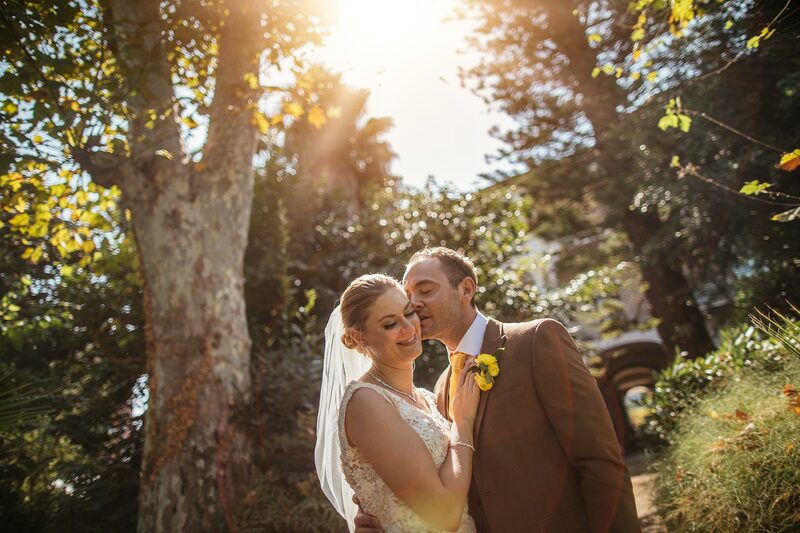 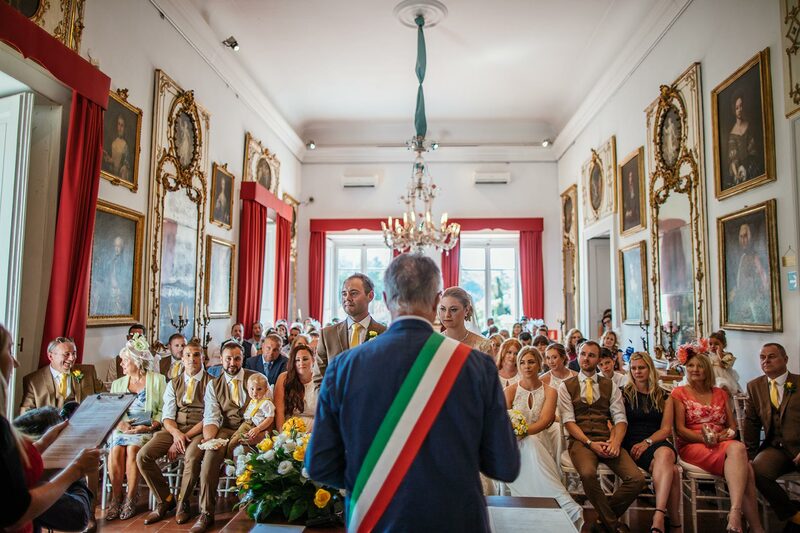 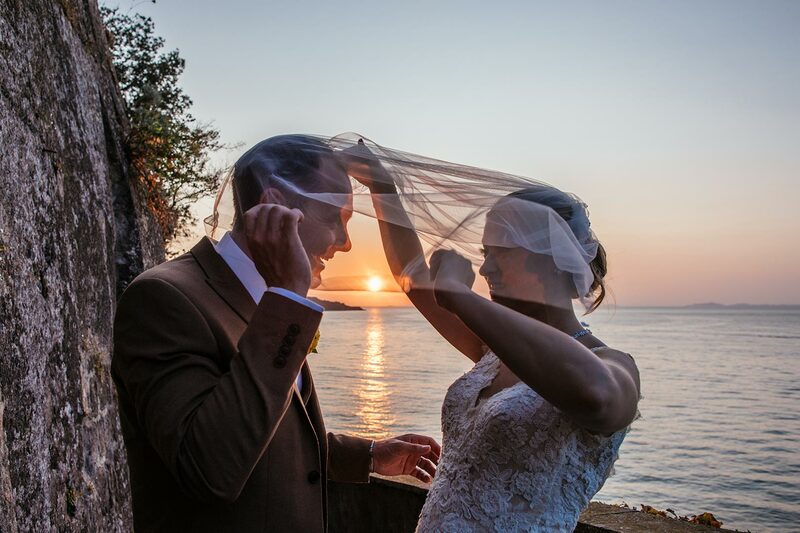 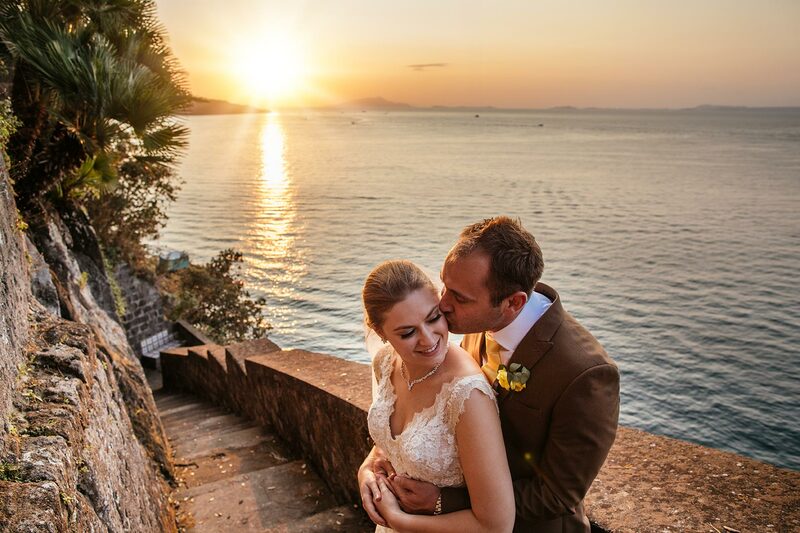 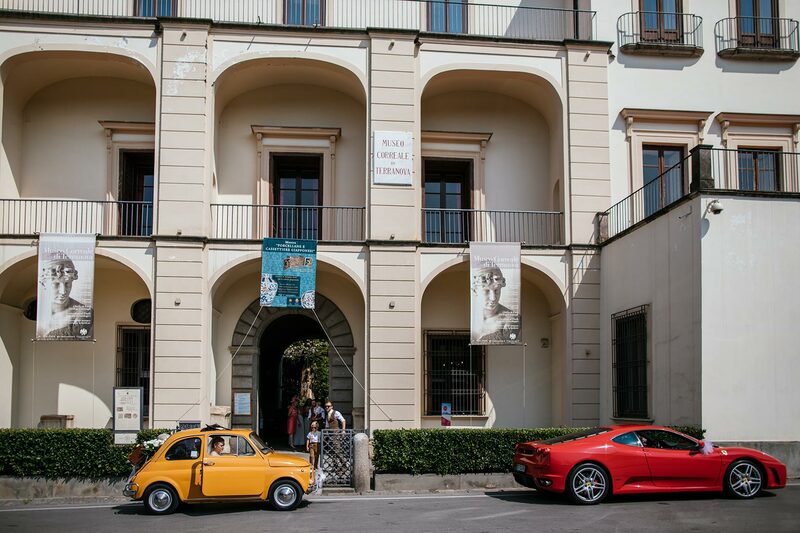 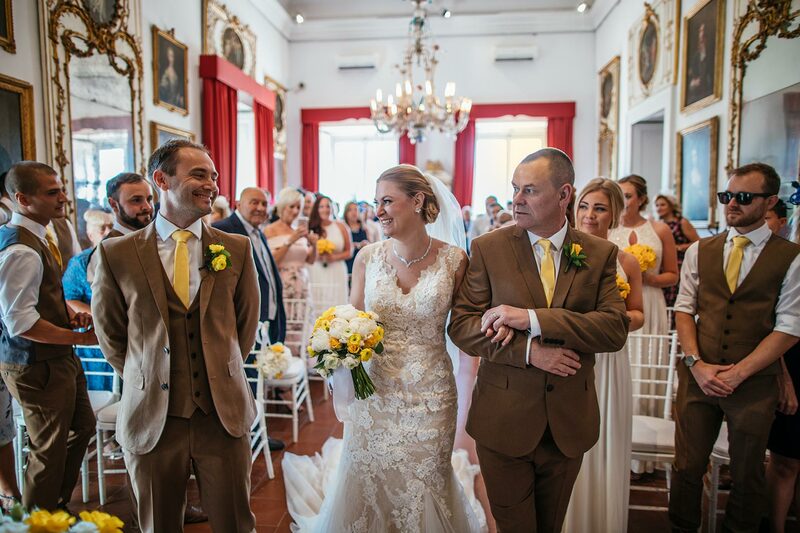 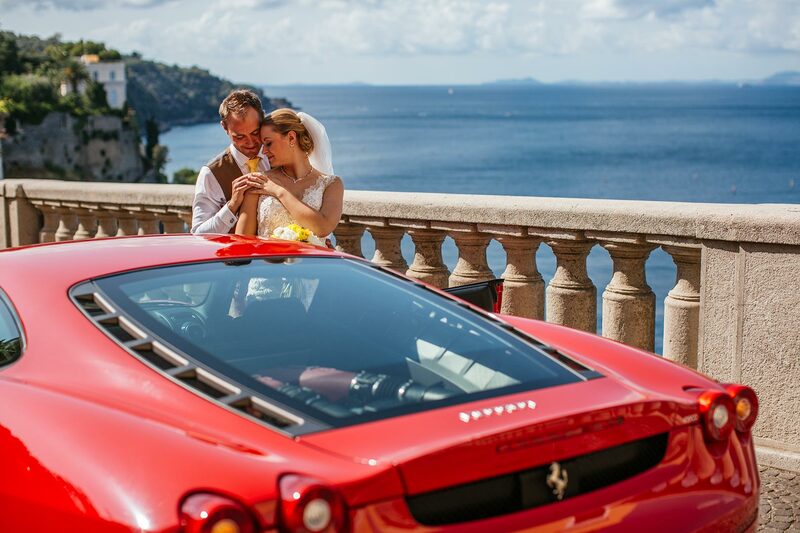 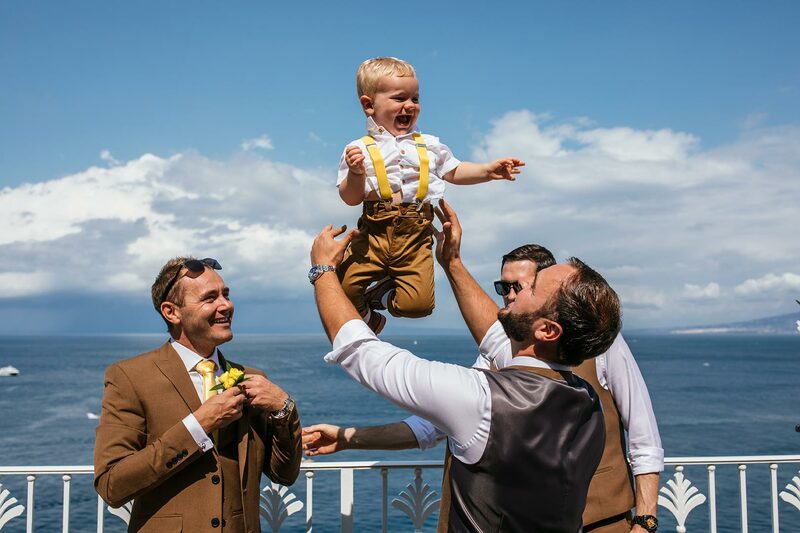 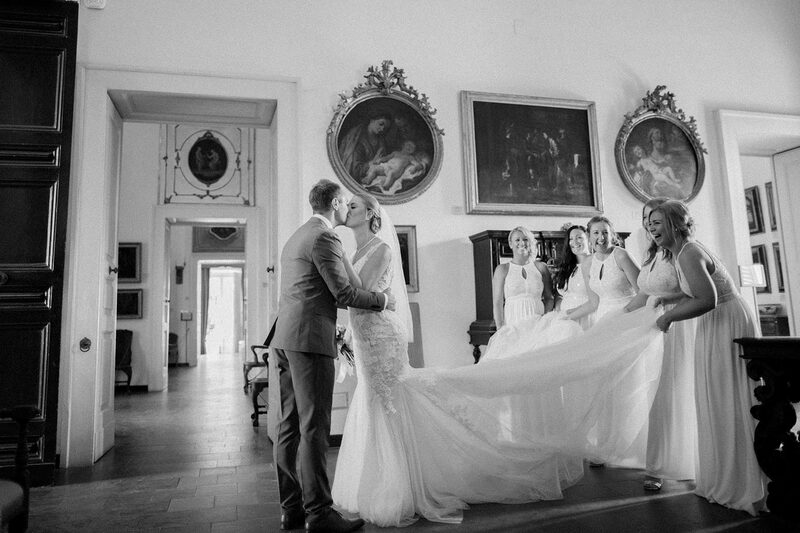 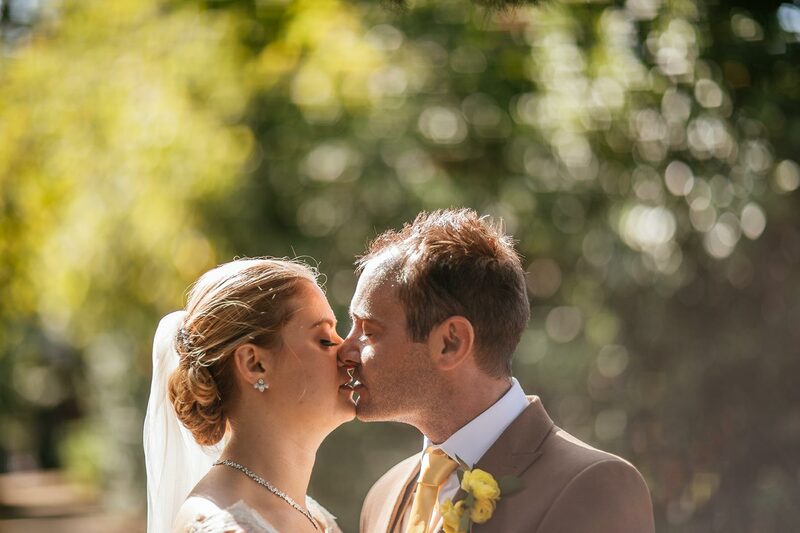 Brad & Jenny – Museo Correale is new location for celebrate wedding in Sorrento. 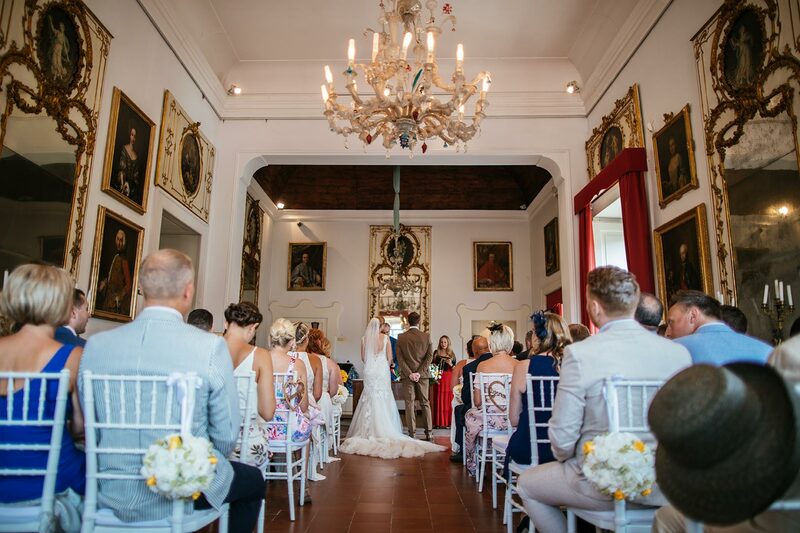 It’s very romantic and it was perfect for Brad and Jenny. 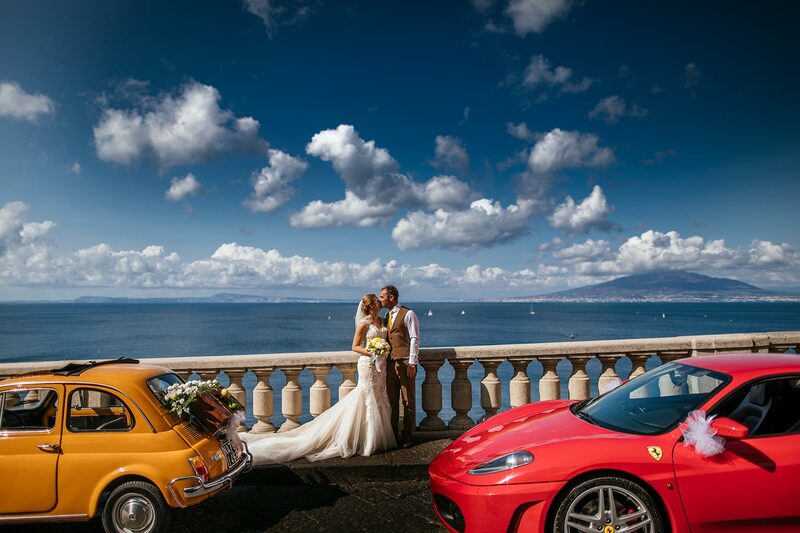 Near there is possibility to see amazing view of the Sorrento’s gulf with a blue sea.